For Americans who grew up after the era of segregation, it can be hard to comprehend there were separate rules, rights and privileges based on skin color. One would believe we settled those issues 150 years ago. Unfortunately, we didn’t. The Civil War might have ended slavery, but legalized segregation continued for about 100 more years. Even in Durham, a city with a history of relative harmony among races in comparison to other parts of the South, public schools weren’t integrated until 1970. If you’re at least 46 years old, segregation was in your lifetime. During Black History Month, we remember the Black Americans who were instrumental in moving our nation toward equality, people to whom all Americans owe their thanks. 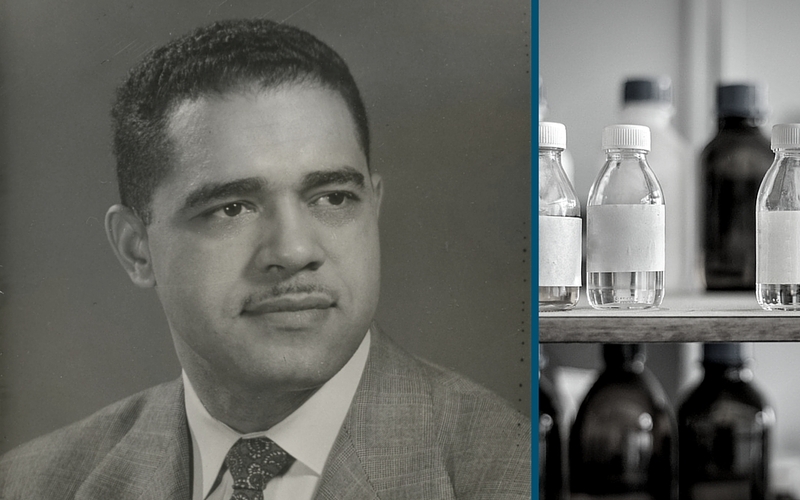 Among North Carolina’s significant historical figures is Dr. Charles DeWitt Watts, whose many accomplishments span health care, civil rights, business and beyond. Dr. Watts was born in Atlanta in 1917, studied medicine at Howard University in Washington, DC, and moved to Durham in 1950. It was in Durham where Dr. Watts truly made his mark on history. He set up a private practice and soon after held jobs as director of student health at North Carolina Central University and chief of surgery at Lincoln Hospital, one of the only hospitals in America that allowed Black doctors to perform surgery. During his time at Lincoln, he lobbied the state medical board to recognize Black interns and residents for certification, a landmark achievement that continues to benefit all North Carolinians today. In Durham, Dr. Watts was frustrated by Blacks’ lack of access to health care and sought ways to serve the city’s Black residents. He led the effort to create Durham Regional Hospital (now Duke Regional) and with the completion of the hospital in 1967, Lincoln Hospital was due to be closed. Dr. Watts seized the opportunity to convert Lincoln Hospital to Lincoln Community Health Center, a modern clinic providing medical and dental care to Durham’s poor residents. Dr. Watts served on the surgical staff at Durham Regional and was an adjunct clinical professor of surgery at Duke University Medical School. To honor his service, the Duke School of Medicine created the Charles Watts Travel Award in 2002, allowing students and faculty to travel around the world in the study of culturally specific medicine. In addition to practicing medicine, Dr. Watts took on a number of important leadership roles, including his 28 years as vice president and medical director for North Carolina Mutual Life Insurance Company, which is still the largest Black-owned insurer in America. In his role at North Carolina Mutual Life, he pioneered the company’s actuarial medicine initiatives, establishing a focus on public health at the company. 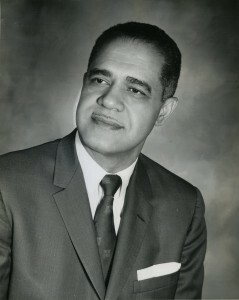 During his lifetime, Dr. Watts accumulated a long list of titles and honors: member of the National Academy of Science’s Institute of Medicine, fellow in the American College of Surgeons, member of the National Medical Association, trustee of Howard University, president of the Old North State Medical Society and the Durham-Orange Medical Society. But his extensive resumé can’t possibly reflect the impact he had – and continues to have – on North Carolina. Indeed, and to all of America. Roy Watson, Jr., is senior director of small group and individual under 65 sales.